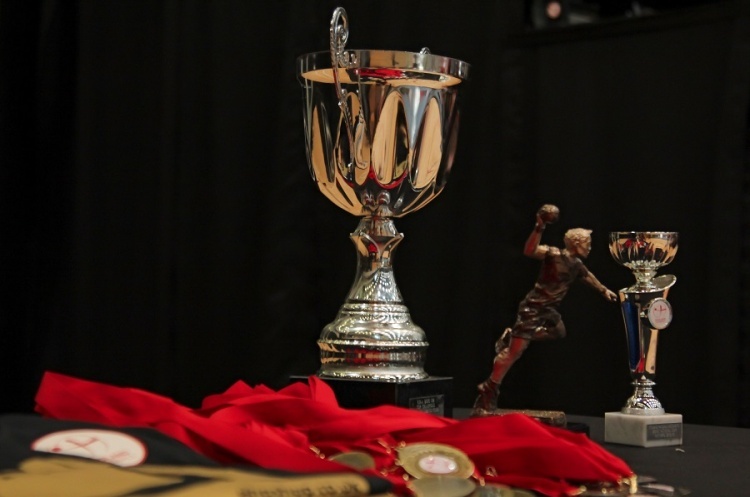 NEM Hawks and Warrington Wolves meet in an all North-west Men’s England Handball National Cup Final at the Copper Box Arena on 21 May. Wolves go into the match looking to secure a second league and cup double in the last three seasons. Wolves, coached by Bill Baillie, beat Bolton, Olympia, Cambridge and London GD to reach the final. Hawks, coached by Donna Hankinson and Sue Whitehead, overcame the challenge of Brighton and Coventry Sharks, before ending the run of Oxford University, to book their place at the Copper Box Arena. It promises to be a keenly contested match between the two best sides in the country this season. Throw-off is at 17.00. Get down to the Copper Box Arena and watch the most exciting, high scoring, action packed, contact, team sport. Tickets to watch all four finals are just £3 per person, while under-18s go free. To buy tickets please click here or pay on the door.